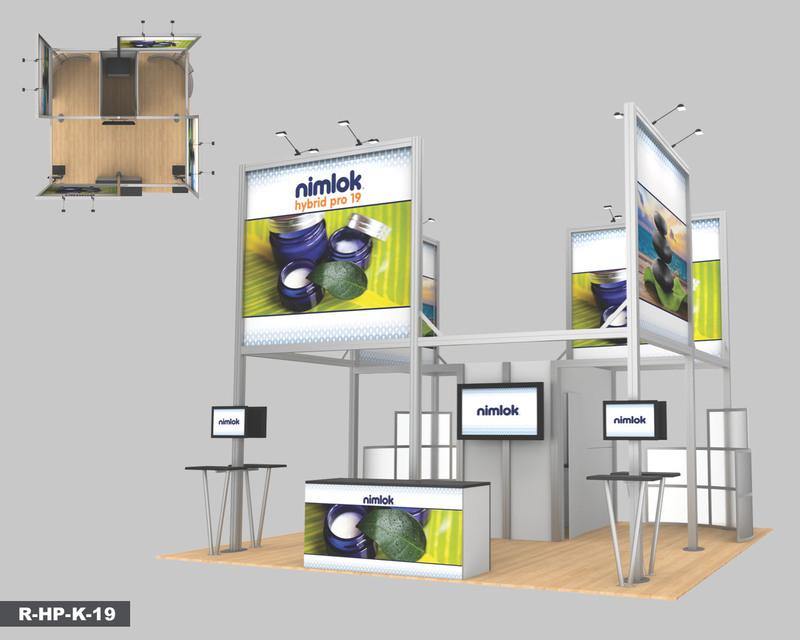 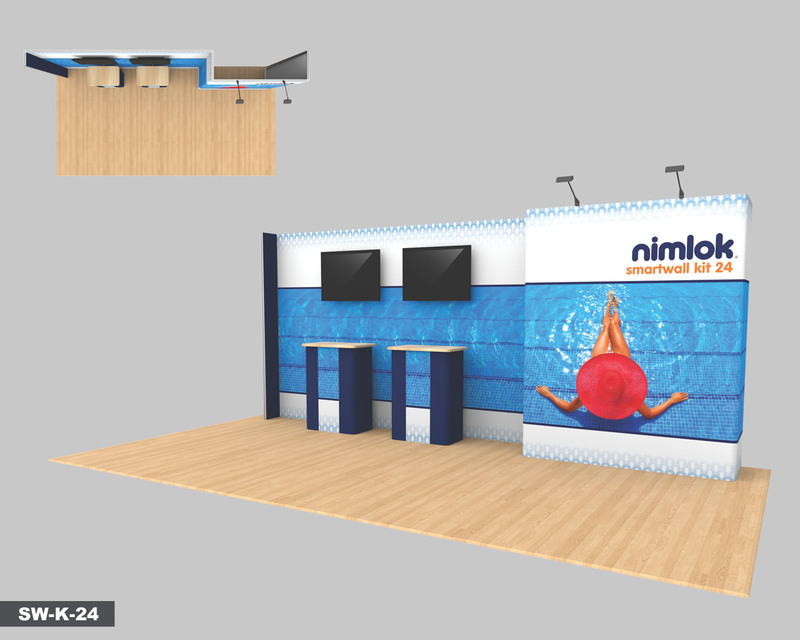 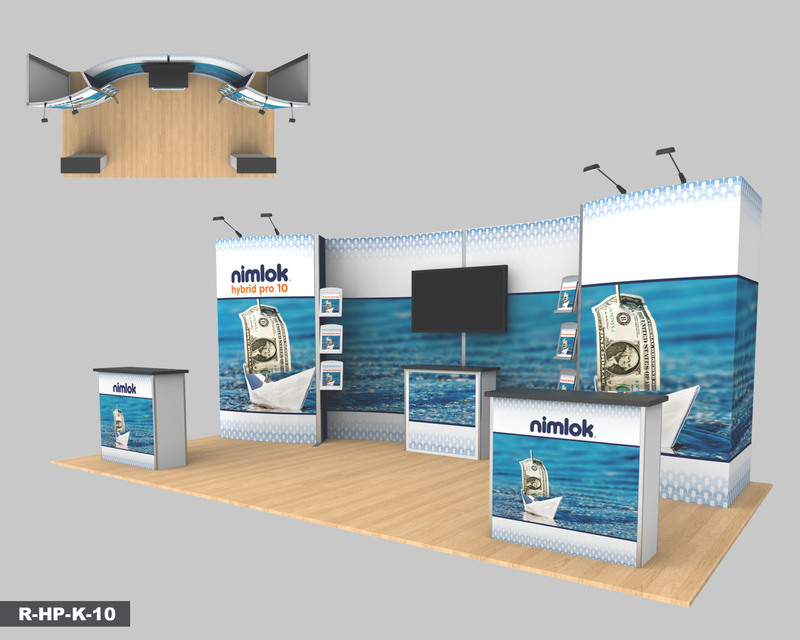 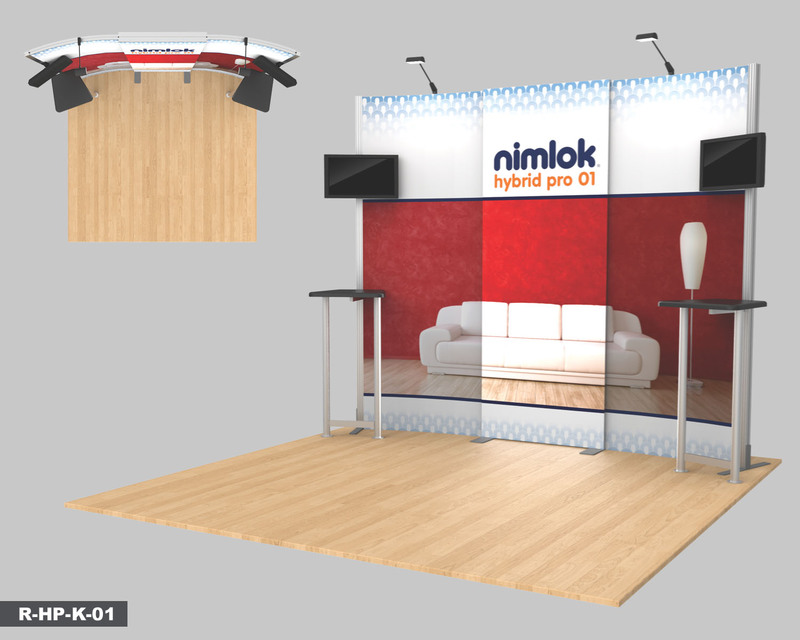 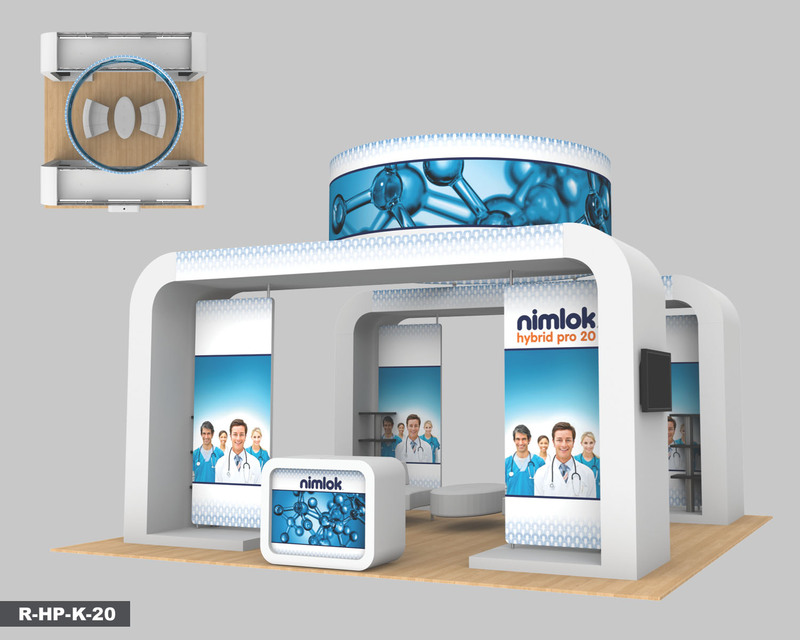 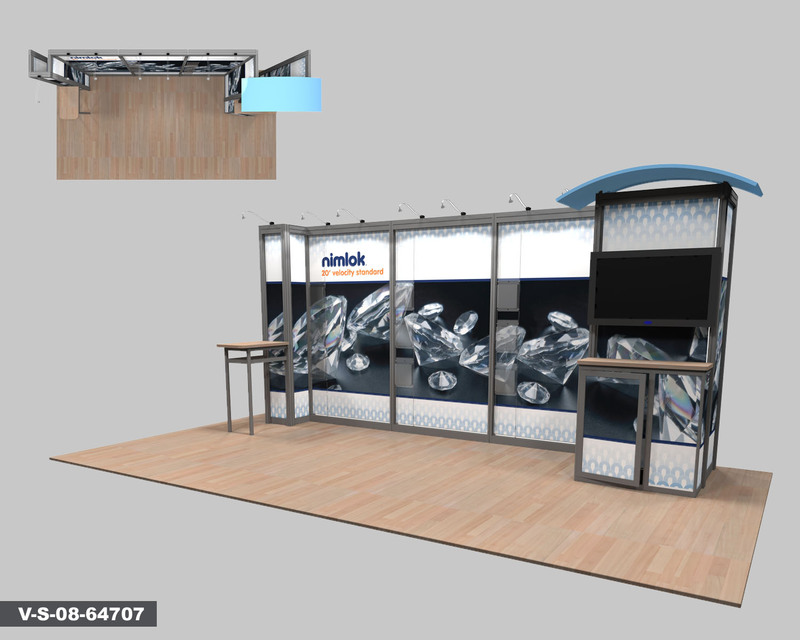 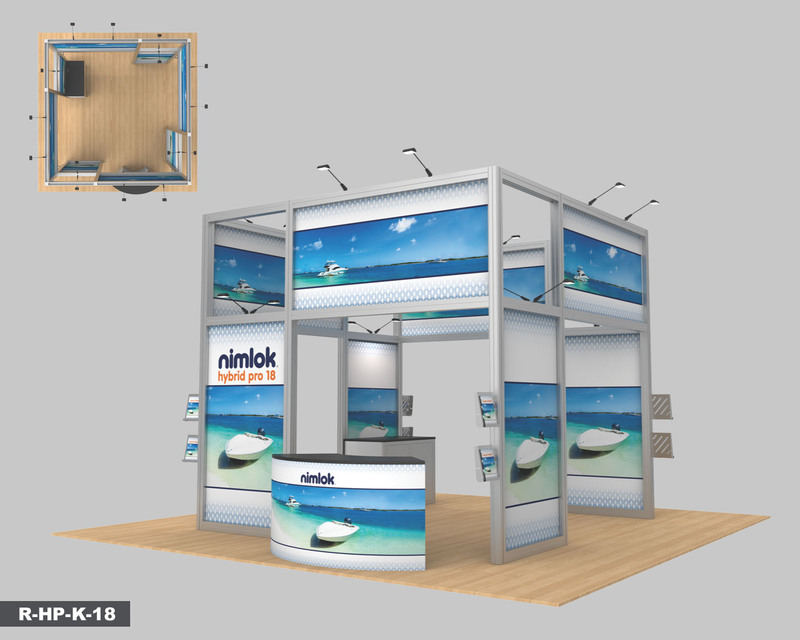 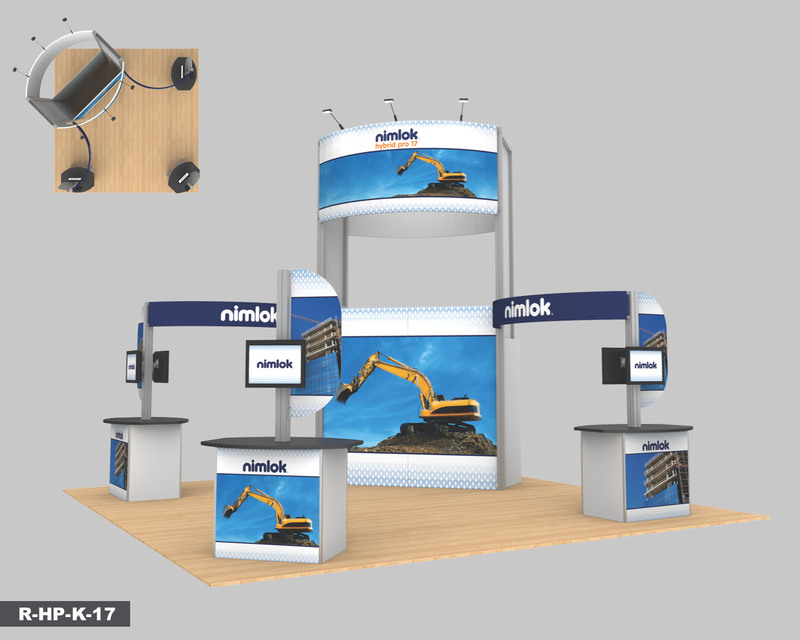 Velocity, SmartWall and Hybrid Pro Modular displays are perfect for sophisticated exhibitors. 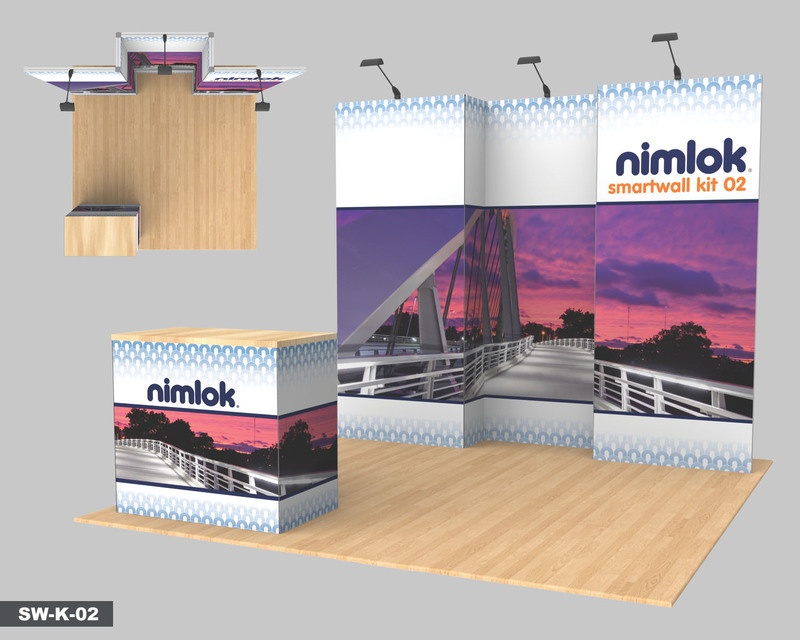 Combining lightweight aluminum extrusion frames with fabric graphics, these modular displays offer a stylish portable exhibit solution. 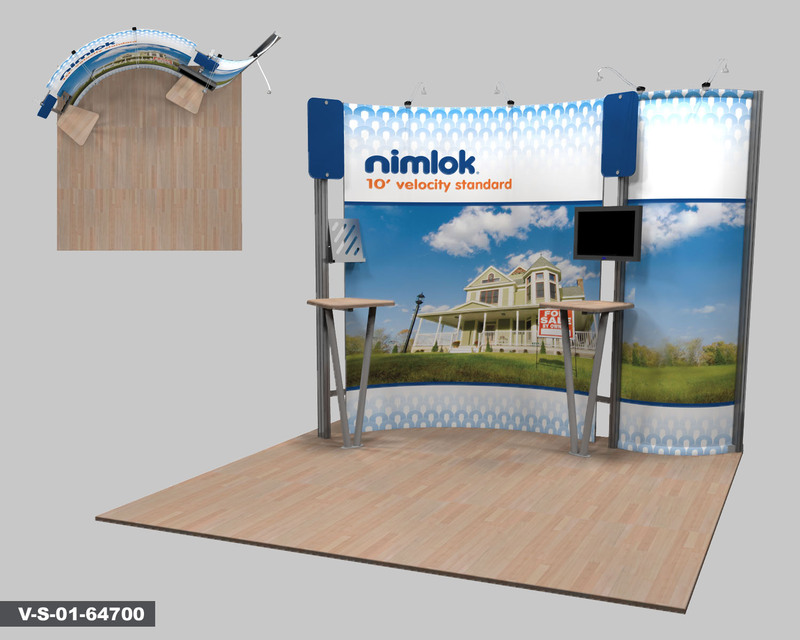 Also, being modular in nature, these exhibits can be modified to fit your specific needs.